An Taisce praises DCU's innovative Green Day. An Taisce has praised DCU’s first Green Day of the year as “a fantastic idea” according to the Chairperson of DCU’s Green Committee. In previous years, a ‘Green Week’ was held on campus but it has now been decided to run a number of single day events “to keep the momentum going throughout the academic year”. The aim of the Green Day is to encourage people to be more ‘green’ in terms of waste, biodiversity, transport, water and energy. 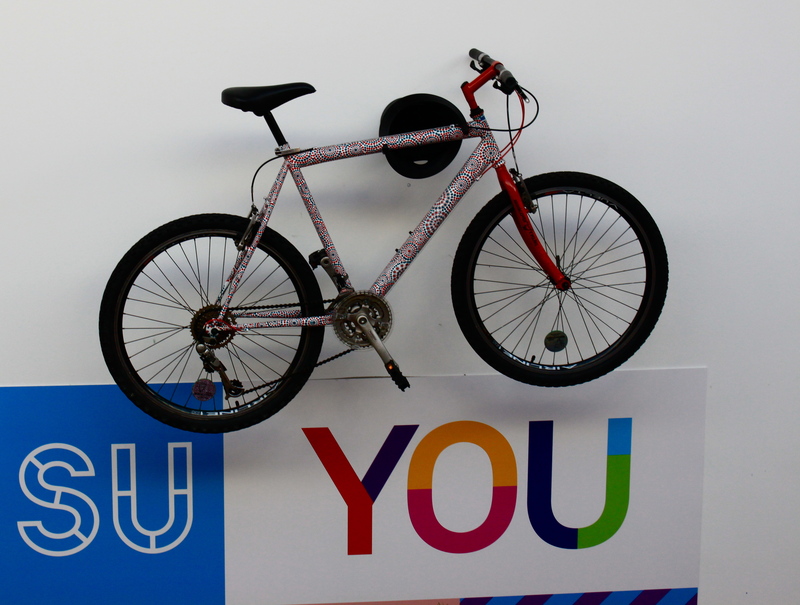 Activities were held throughout the day on campus such as the Rediscovery Centre Bike Workshop which offered students and staff the chance to have their bikes serviced and to receive advice on how to maintain their bikes. Another activity that was very attractive to students and staff was the Christmas Wreath Workshop which allowed people to make their own wreath from biodegradable items. The day also had a strong focus on the promotion of reusable coffee cups to replace paper cups in Spar and the canteen on campus as their paper cups cannot be recycled. The multinational company Unilever tweeted “Great work! Sustainability is the core of our business,” in reply to a tweet about the reusable cup initiative.